WS Christmas is a free responsive shopping cart WordPress theme based on WooCommerce plugin that well designed for any kind of christmas gift websites. WordPress Christmas Theme can make your seasonal merchandise appeal to potential customers. Whether it is Halloween costumes, Christmas ornaments or Valentine hearts, we give your site the right ambiance it needs to make sales. Their effective designs in traditional Christmas colors with holiday decor like stars, fir trees, Santas are ideally tailored for X-mas blogs. 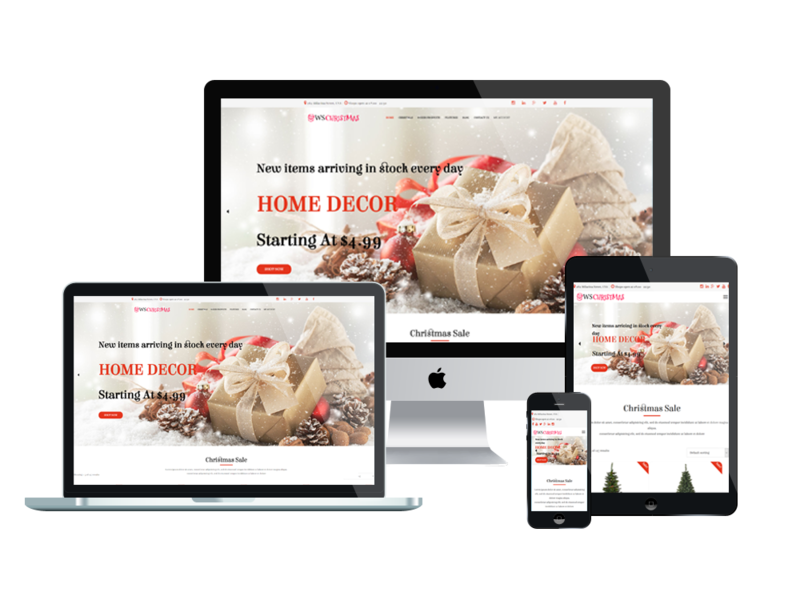 100% responsive WordPress Christmas Theme is rich in functionality, so you’ll be able to create an eye-catching look for your website to attract more people. 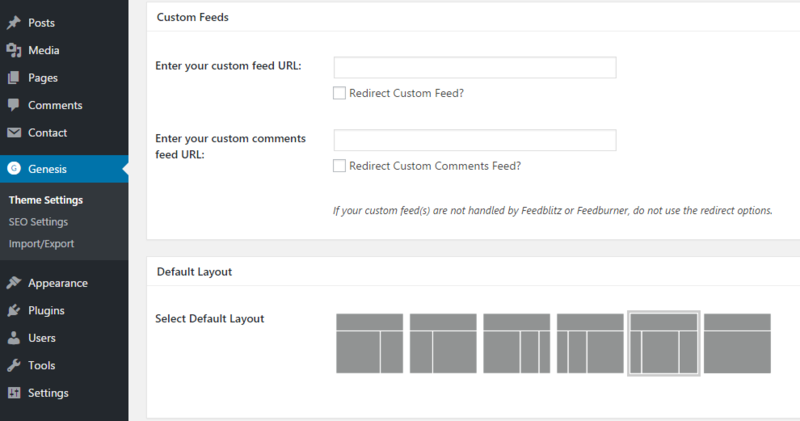 Being well-coded, WordPress Christmas Theme will not take you great amount of time to customize them. You just place the content you need, change background images according to your taste, play with the fonts and colors of the chosen WordPress Christmas Theme, and get the desired result – the ready-to-use site. 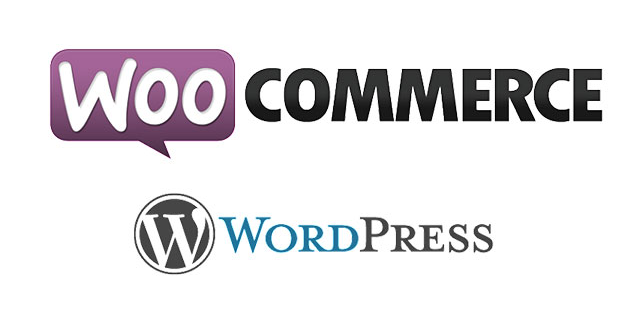 All it takes is to choose WordPress Christmas Theme and boost your business on the web!